Are you stuck at the airport and need someone to pick you up and bring you back home? Are you looking for the best in airport transportation around Cottonwood, Arizona? When you are stuck at the airport and are in need of airport transportation to bring you back home, there is only one taxi cab company that you should consider calling around Cottonwood. If you are in need of airport transportation around Cottonwood, you should call Avor Taxi to get the airport transportation service that you can rely on. Here at Avor Taxi, we understand that all you want to do is get home quickly after a long trip. That is why you can count on us to pick you up and get you where you need to be quickly. And, the same goes if you need a ride to the airport. Here, we understand that nobody wants to miss a flight, that is why when you give us a call at a reasonable time, you can be sure that we will get you the airport quicker than most other airport transportation services around. Around Cottonwood, you won't find a quicker way to get to and from the airport than the airport transportation at Avor Taxi. 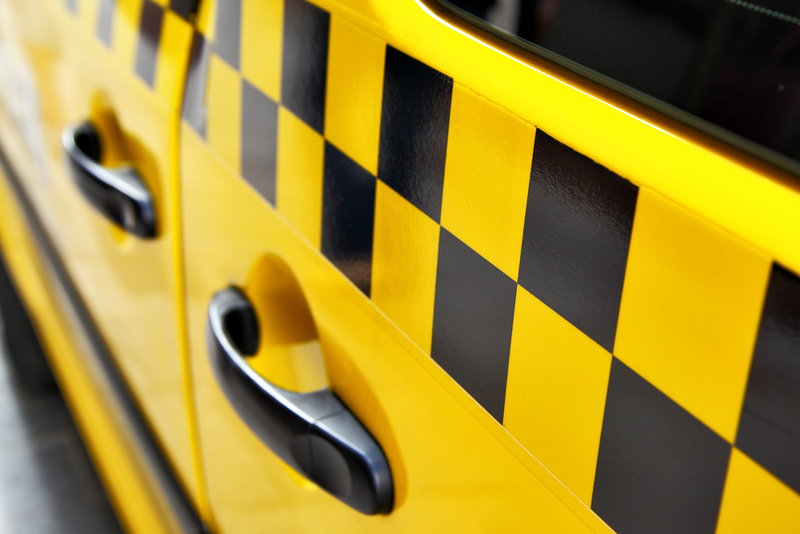 Whenever you need a taxi cab, Avor Taxi will be there to provide you with the finest service that you deserve. That is why, around Cottonwood, many people consider us to be the best taxi cab service around. We have the friendliest drivers who will be able to take you where you need to be safely and quickly. So give us a call if you are around the Cottonwood area of Arizona and are in need of reliable transportation. 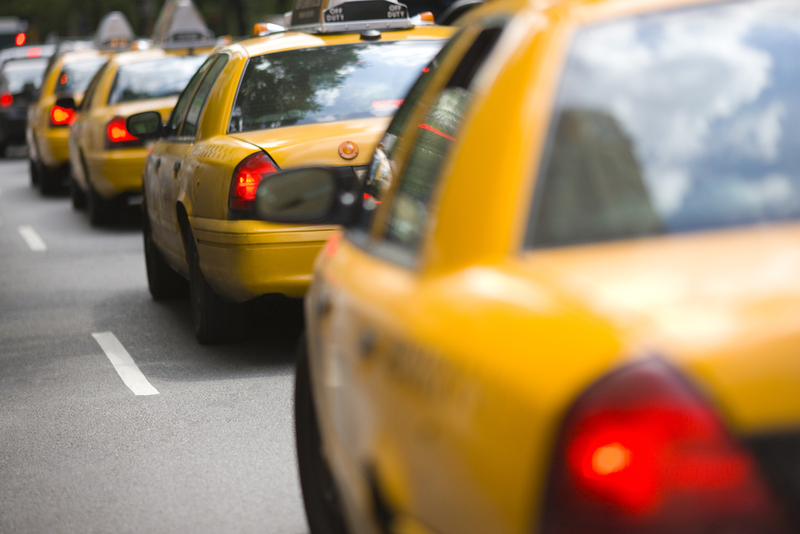 When it comes to a taxi cab around Cottonwood, you won't find one better than Avor Taxi.